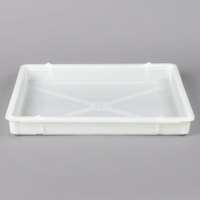 Pizza dough pans and dough boxes are the perfect products for proofing your dough, ensuring you get a delicious and chewy product. 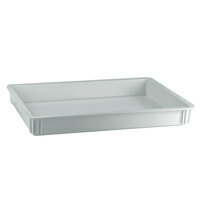 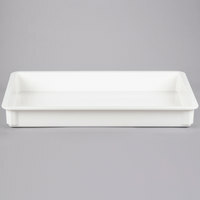 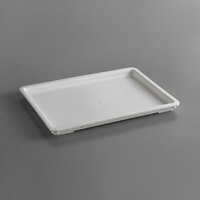 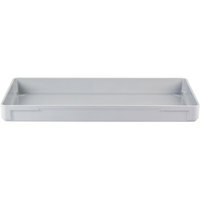 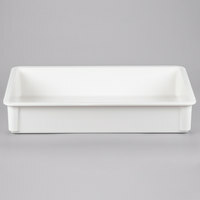 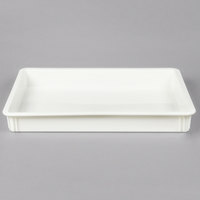 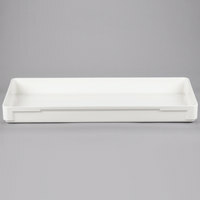 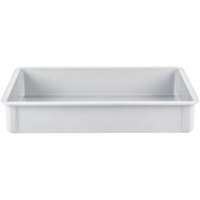 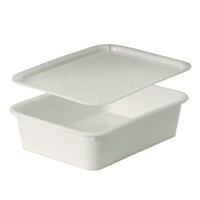 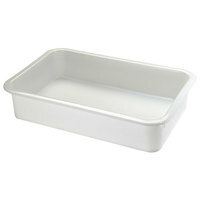 Pizza proofing pans are rectangular, stackable, and capable of holding multiple balls of dough. 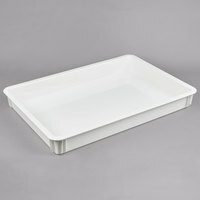 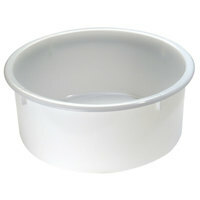 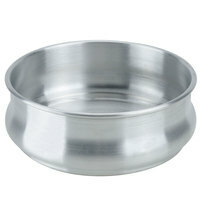 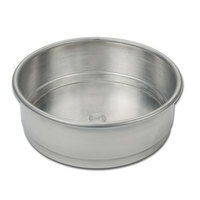 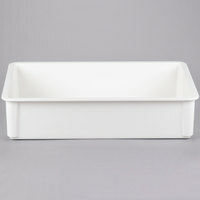 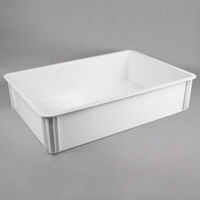 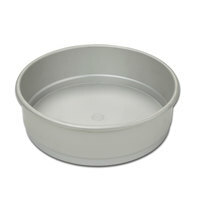 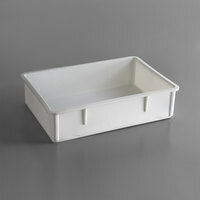 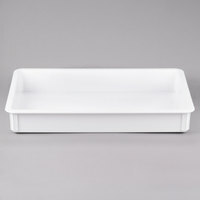 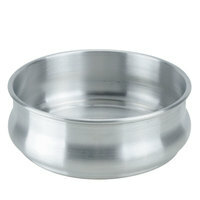 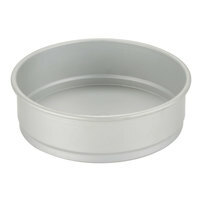 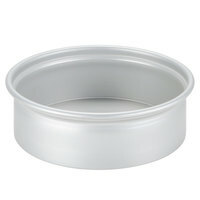 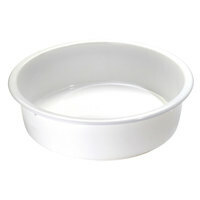 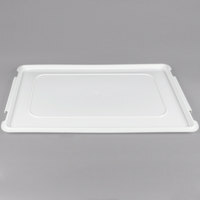 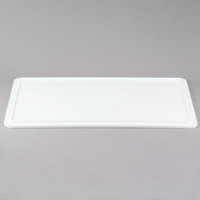 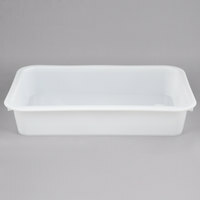 Other styles of pizza dough pans are designed to accommodate a single ball of dough. 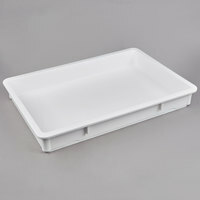 You can use these products to store your kneaded dough in a sanitary way while it cools, rests, and rises. 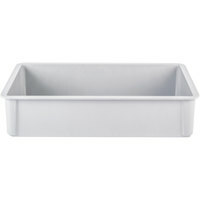 This process, which is known as proofing, enables your breads and crusts to rise higher and have a better texture once they’re cooked.